If you wanna have a picnic, that's up t' you. I am thinking about how a text and an image can work together - not obvious at all, but it still works in your picture.Like magic. Excellent. 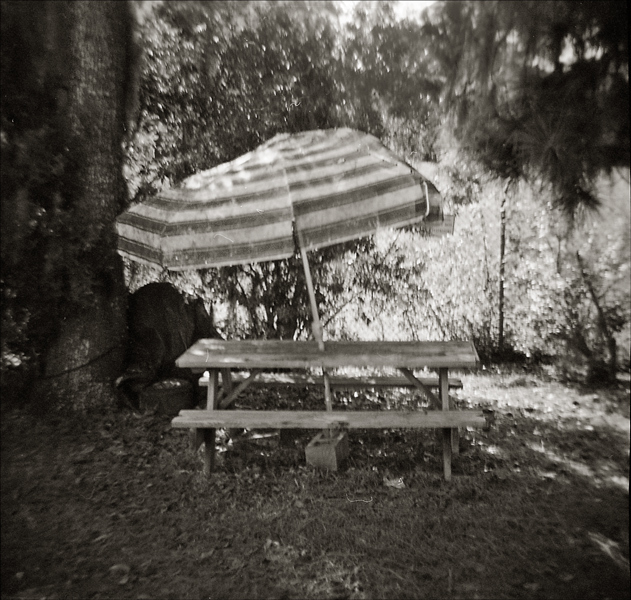 a dystopian picnic :// nicely seen and works well with the Dylan lyrics!